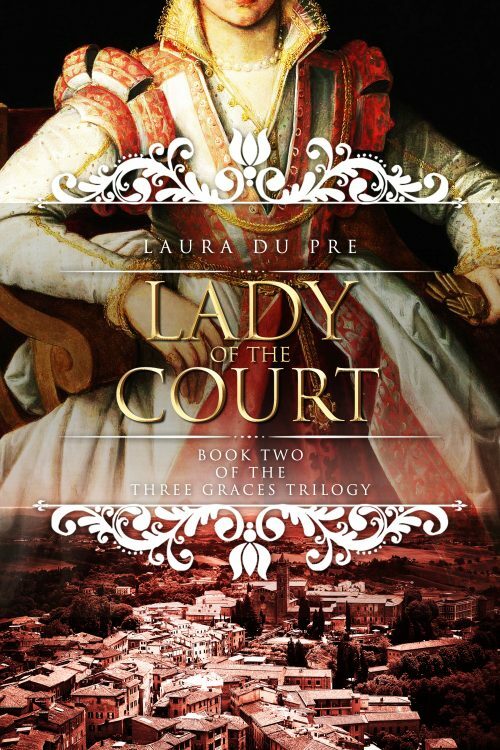 Pick up the story of the French court after the events of Almost a Queen and enter the world of the court of Renaissance France. 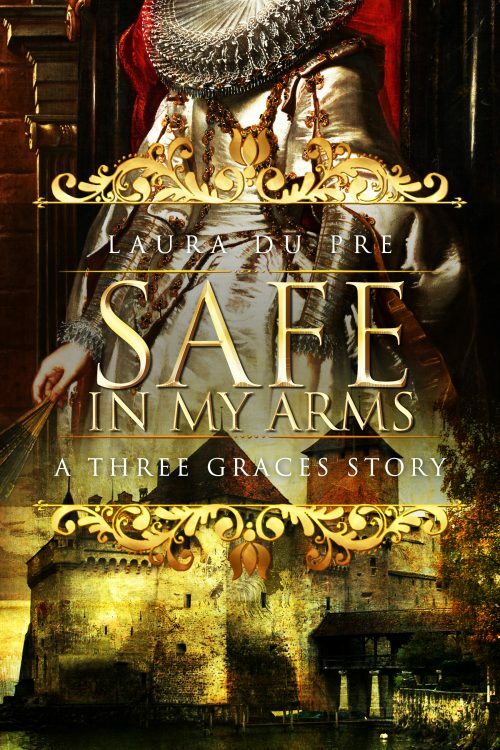 Safe in My Arms, a Three Graces short story. 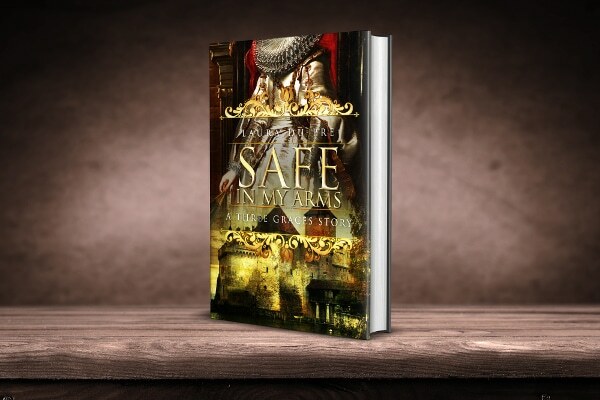 Pick up the story of the Prince of Conde after Almost a Queen. Yours FREE with my complements. 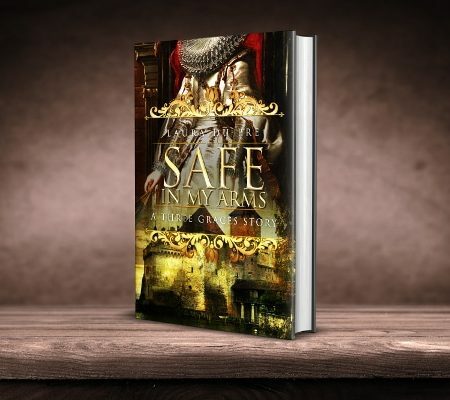 Cousins to the King of Navarre, the Cleves sisters lived at the very center of the intrigue and glamour that defined the royal court of Renaissance France. Eldest sister, Henriette, rose to become the wealthiest woman in France after inheriting her father’s and brothers’ debts. The middle sister, far from fading into the background, created a dynasty that almost took the crown from their Valois rivals. Tragedy defined her life, but she became a survivor even in the treacherous waters of the royal court. 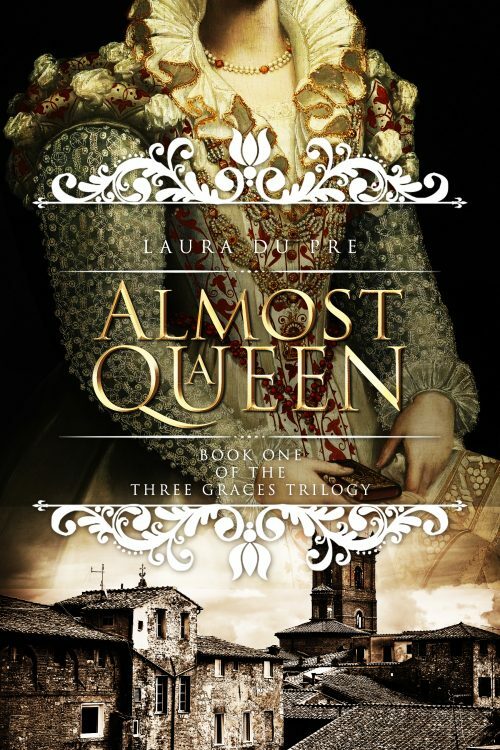 Youngest sister, Marie, caught the eye of the next King of France, who immediately set about dissolving her marriage of convenience in order to make her his Queen.